You may know that bisphenol A, a synthetic estrogen found in the epoxy coatings of food cans, has been linked to many health problems. 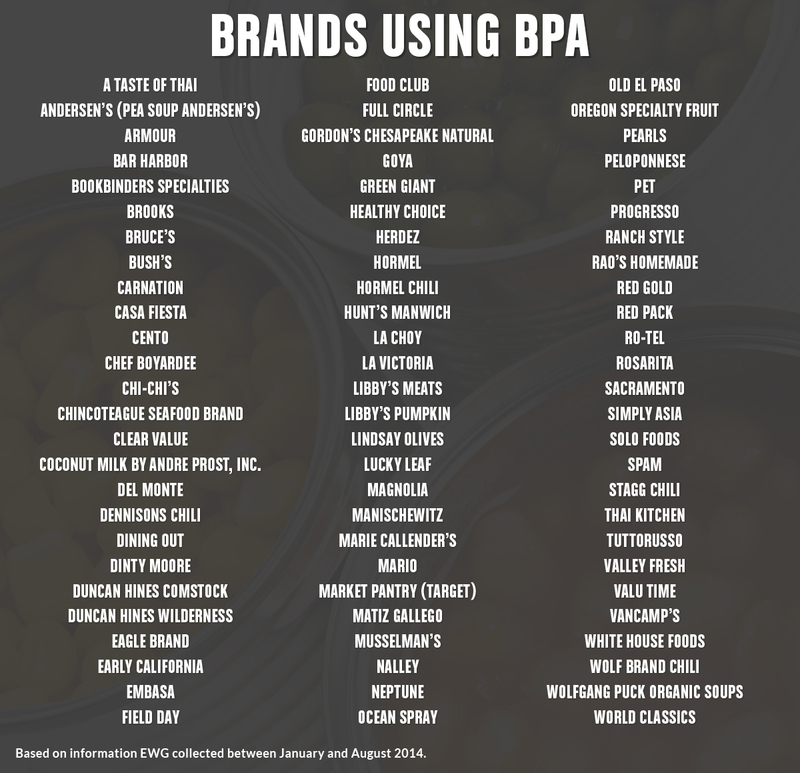 Many companies have publicly pledged to stop using BPA in their cans. 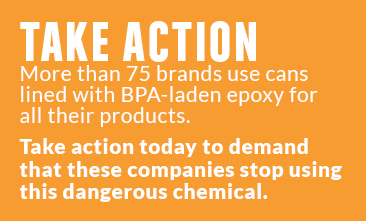 But consumers like you have had no way to know which canned foods use BPA-based epoxy. Until now. EWG analyzed 252 canned food brands, mostly between January and August 2014, to find out which of them packed their food into cans coated with BPA-laden epoxy. Here’s what we discovered. Don’t see your favorite brand on these lists? 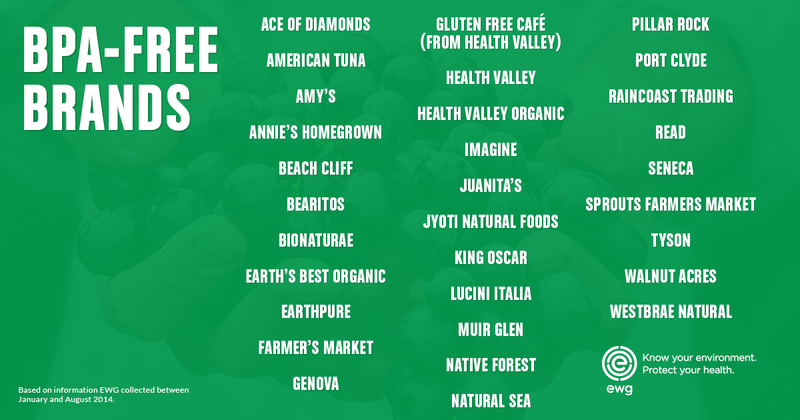 Use EWG’s Food Scores to look up individual products and see their BPA status – and so much more. Want more information about the state of BPA in the canned food industry? 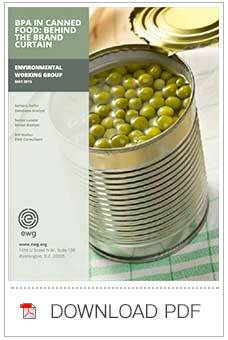 Click here to read EWG’s full analysis of BPA in canned food.